Buying real estate in Westchester County, or anywhere else for that matter can be a scary and nerve-racking experience. For most of my first-time home buyers, whether they are buying new homes in Chappaqua or townhouses in Briarcliff, there is often a fear of the unknown. One of the biggest unknowns for first time home buyers, and even for seasoned real estate buyers or “Fix & Flippers”, are closing costs. I often receive panicked calls from buyers at different intervals during the process as they are stunned when they discover what the true closing costs are. Buyers in Westchester County must pay a mansion tax on all properties that trade for more than 1 million dollars. This is charged regardless of the type, size or location of the property. If I am buying an apartment, would I still be charged the mansion tax? The Mansion tax is charged regardless of property size. If you purchased a studio apartment for 1 million dollars, the mansion tax would still be charged. How much is the Mansion Tax in Westchester County? The Mansion tax is 1% of the purchase price for homes trading over 1 million dollars. As an example, a 2 million dollar home purchase would incur a mansion tax of 20 thousand dollars, payable by the purchaser. Is it always the buyer who pays the mansion tax? The buyer is always the party who is responsible for paying the mansion tax in New York State. Is the Mansion Tax the Same as the Transfer Tax? The Mansion tax and the transfer tax are not the same thing. The Mansion tax, is paid by the buyer and is 1% of the entire purchase price for homes over 1 million dollars. The Transfer tax is paid by the seller and is $4.00 for every $1000 of the purchase price. For example, a home purchase for 2 million dollars would incur a mansion tax of $20,000 payable by the buyer and a transfer tax of $8000 payable by the seller. Is the Mansion tax the same as the mortgage recording tax? The mansion tax and mortgage recording tax are both paid by the buyer but they are separate taxes. The mansion tax is 1% of the entire purchase price for homes over 1 million dollars. The mortgage recording tax in Westchester County (except for Yonkers) is 1.3% of the amount borrowed. In Yonkers the Mortgage recording tax is 1.8% of the amount borrowed. When is the Mansion Tax Paid? The mansion tax is paid at the closing and is collected by the title company. How Can I avoid paying the Mansion Tax? There are three great ways to avoid paying the mansion tax. The first way is to purchase a property for less than 1 million dollars. The second way is to buy through a realtor who will provide you with a 1% broker commission rebate to offset the tax or, in essence, to pay the mansion tax for you. The third method is tricky legally and should be advised on by an attorney. This method would only be valid for homes close to 1 million dollars and where contents are being sold alongside the property. Is the Mansion Tax Deductible? Unfortunately, the mansion tax is not deductible on your federal or state income tax returns. Changes to the Mansion Tax and Transfer Tax in Westchester? We share our commission with home buyers. We charge sellers low commission and allow them to keep their hard earned equity. 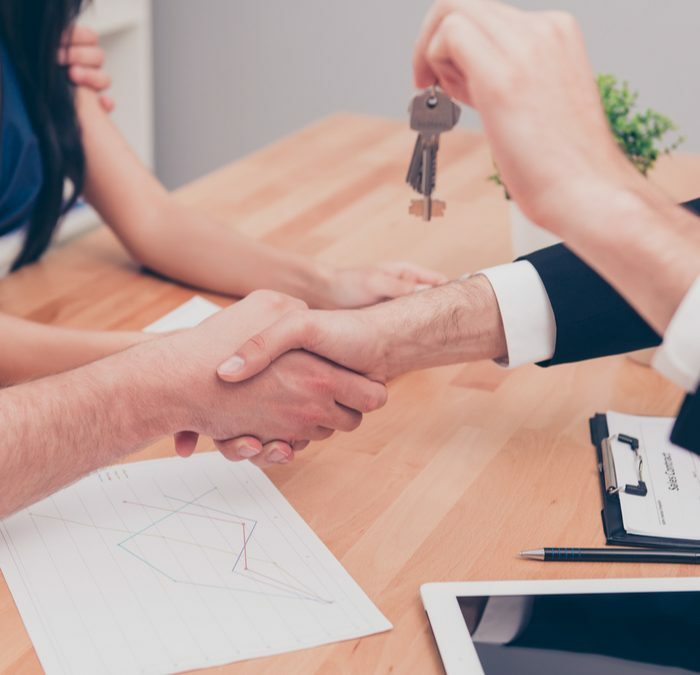 NestEdge Realty enables its clients to take advantage of modern day efficiencies to obtain a previously unattainable financial benefit at closing. We facilitate up to a 2% cash-back, tax-free commission rebate paid to Homebuyers at the closing table. In addition, we offer sellers more enhanced services than traditional realtors and list our properties for as low as 3%.